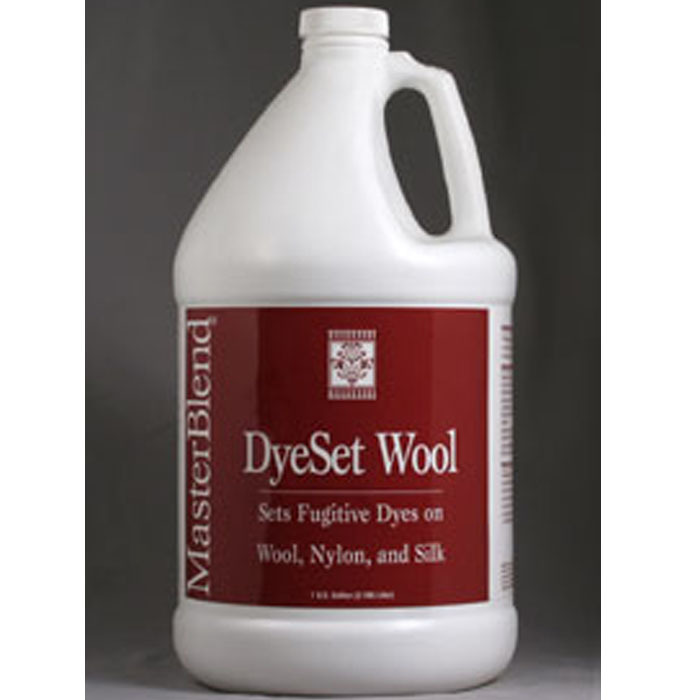 Oriental Rug Shampoo is a neutral pH shampoo for wool rugs and carpets, and other specialty textiles. Oriental Rug Shampoo is a premium blend of detergents, degreasers, and natural citrus solvents which safely clean fine fabrics. 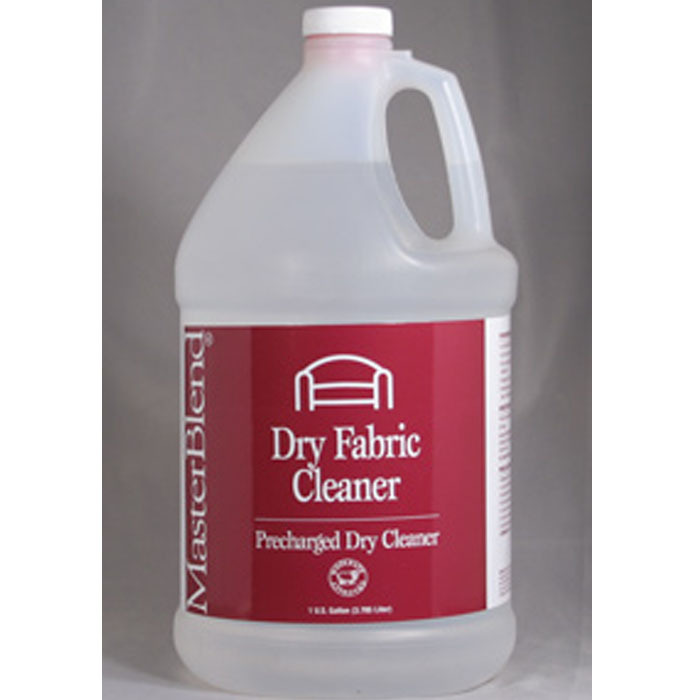 Neutral pH and advanced formula cleans and brightens textiles. Rich foam emulsifies grime without worry of overwetting, long drying times, or browning. 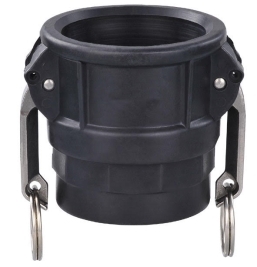 Designed for rotary or hand cleaning methods. Leaves a pleasant citrus scent. Mix one part Oriental Rug Shampoo with 32 parts water (4 oz. per gallon of water). 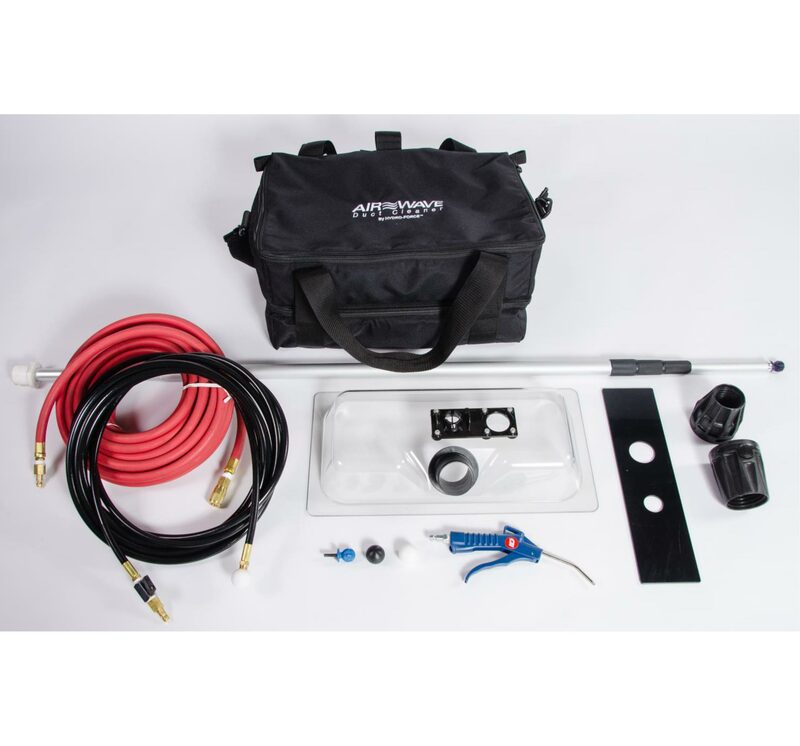 Use in rotary floor, rotary extractor, or foam cleaning machines. Steambrite's MasterBlend Chemicals - Masterblend 120206 Oriental Rug Shampoo-32:1 (4 gallon Case) UPC 672835120255  is . 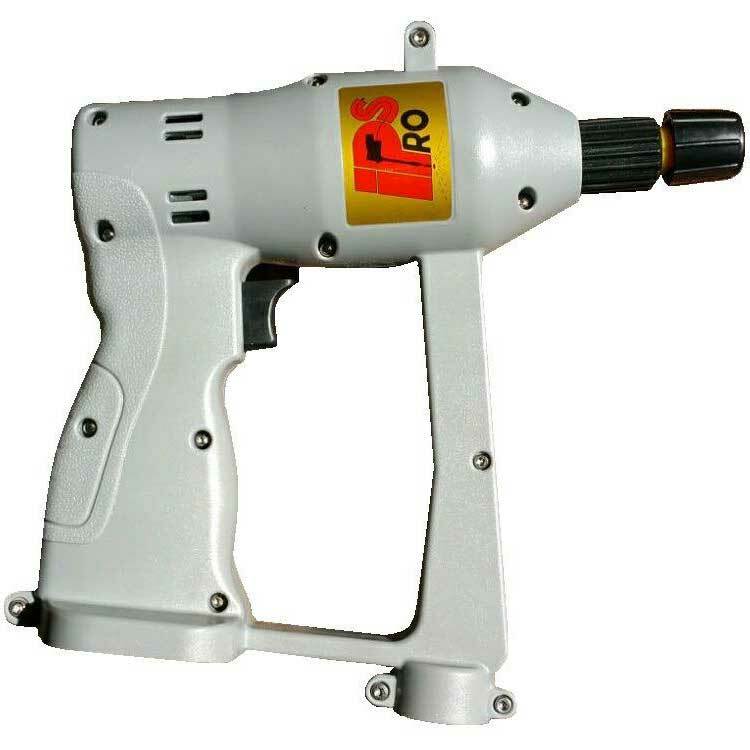 This product was added to our store on Wednesday 08 December, 2010. 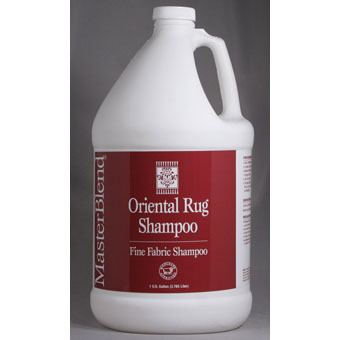 Steambrite will ship the Masterblend 120206 Oriental Rug Shampoo-32:1 (4 gallon Case) UPC 672835120255  by either Fedex or Freight Quote, and are normally shipped within 1-10 working days. Please remember it takes 6-8 working days for you to receive your order after shipment, and ground shipping times are not guaranteed. Next day and two day service are available. Click here for our full shipping policy. Specifications subject to change without notice. 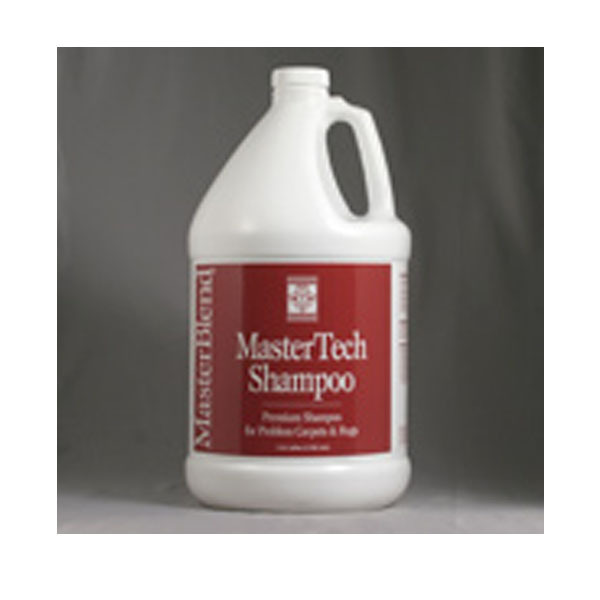 Steambrite's MasterBlend Chemicals - Masterblend 120206 Oriental Rug Shampoo-32:1 (4 gallon Case) UPC 672835120255 .